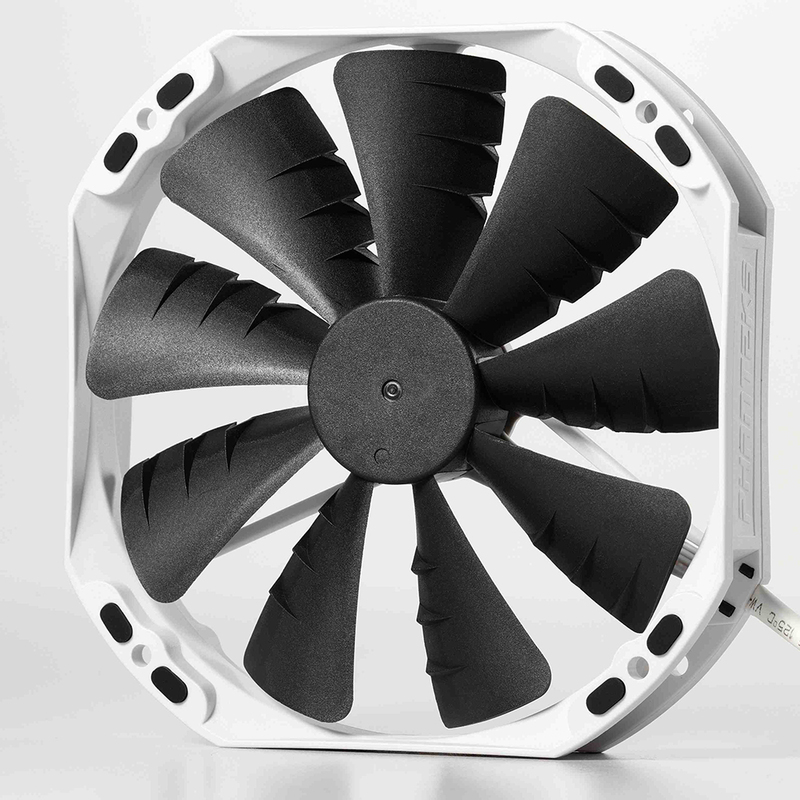 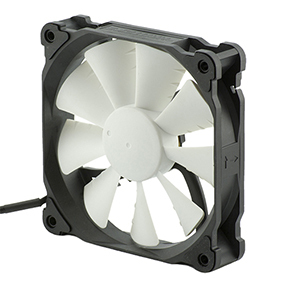 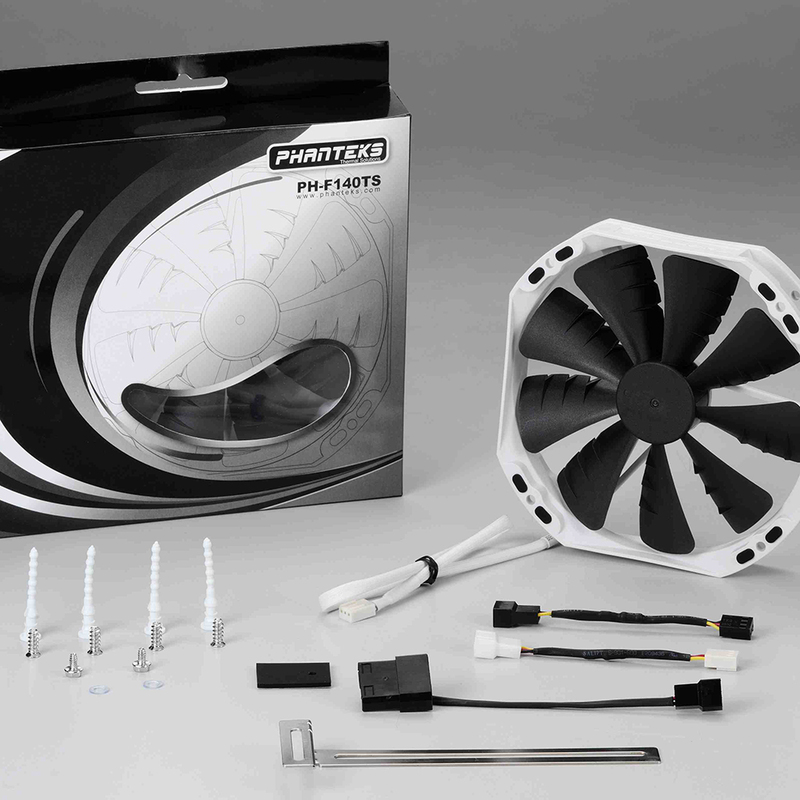 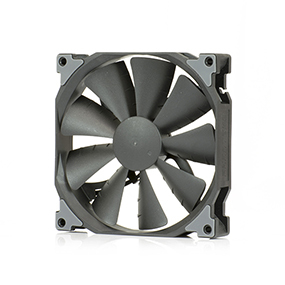 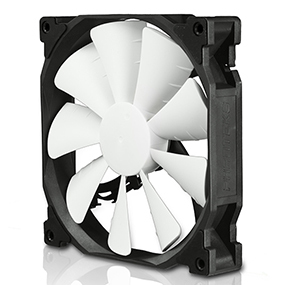 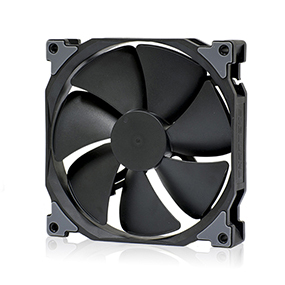 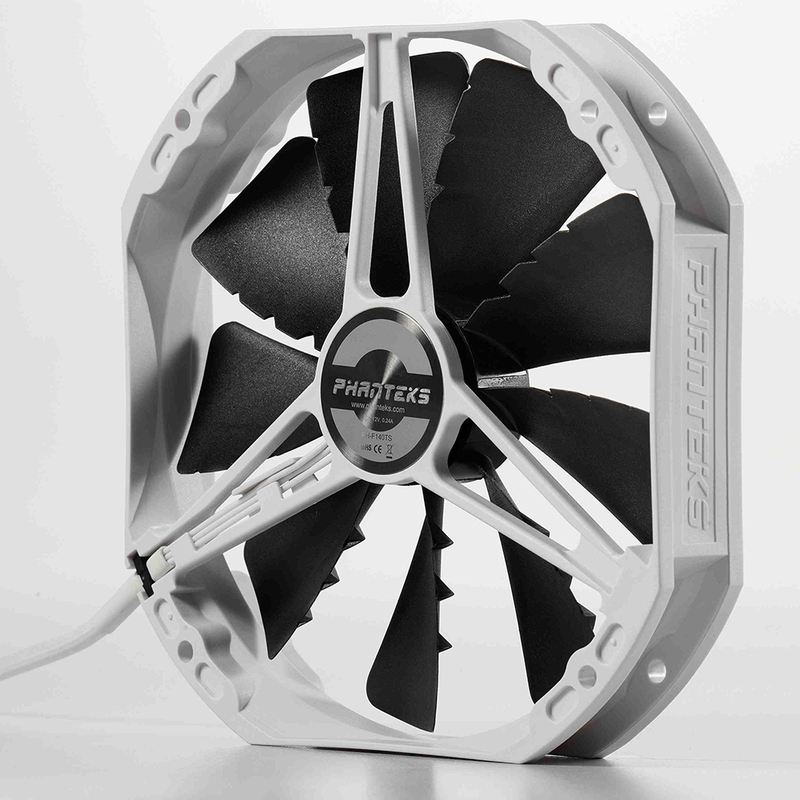 Phanteks’ PH-F140TS Series are high end fans featuring Phanteks’ unique UFB bearing. 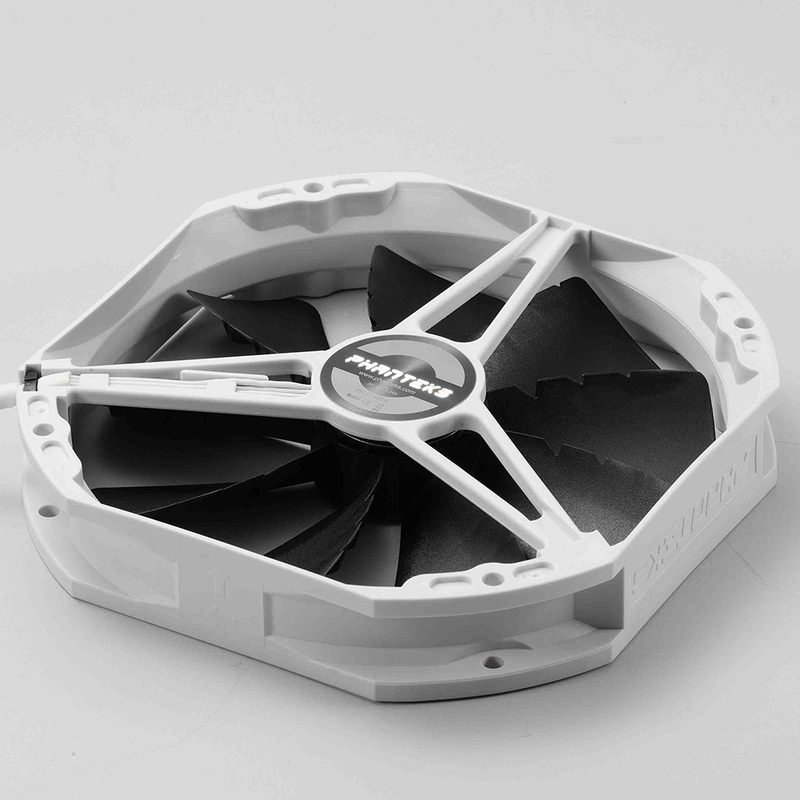 UFB Bearing, Maelstrom Air Fort Optimization and Maelstrom Vortex Booster are some of the features of the PH-F140TS Series. 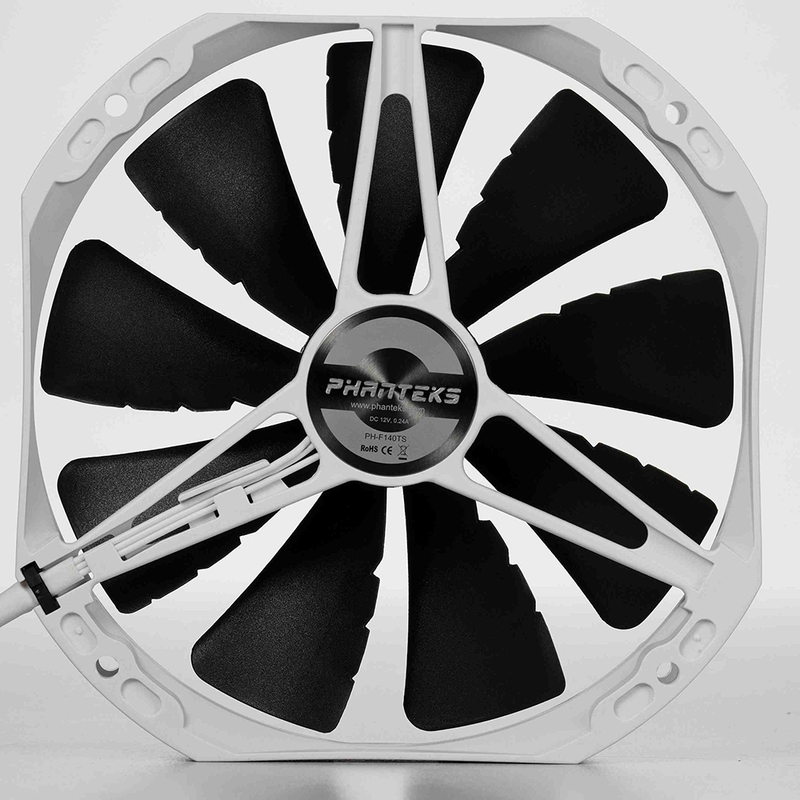 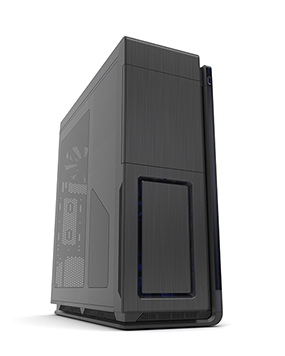 The PH-F140TS are available in five colors; White, Blue, Red, Orange and Black.